Bukit Asam coal mine which is situated in Bukit Asam, Regency Tanjung Enim, South Sumatra, Indonesia. 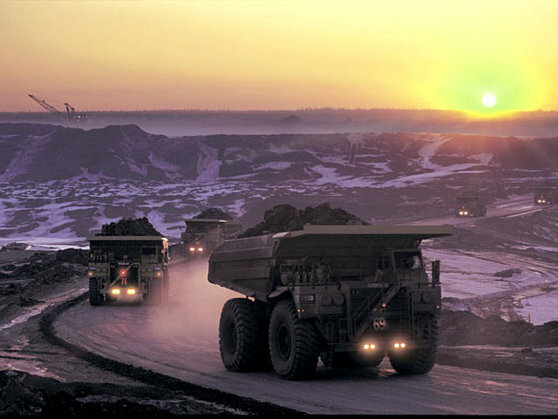 It includes the largest coal mines in Indonesia. Coal or coal is one of fossil fuels. General understanding is a combustible sedimentary rock, formed from organic sediments, mainly remnants of plants and are formed through the process pembatubaraan. Its main elements consist of carbon, hydrogen and oxygen. 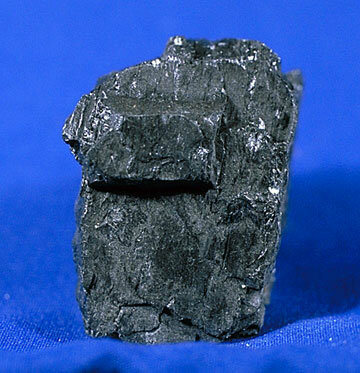 Coal is also an organic rock that has the properties of the complex physics and chemistry that can be encountered in various forms. Element analysis provides an empirical formula such as C137H97O9NS formula for bituminous and anthracite C240H90O4NS.